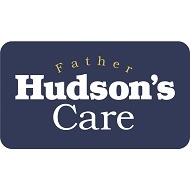 In line with the original vision, Father Hudson’s Care, through its New Routes fostering service and Family Support in Schools service, supports vulnerable children, young people and their families throughout the Archdiocese of Birmingham. Through its Origins service it helps adults who spent their childhood in care or who were adopted through Father Hudson’s. It has developed residential care for the elderly, especially those who have dementia, and for adults who have profound disabilities, while at the same time providing supported living, domiciliary care and day services. 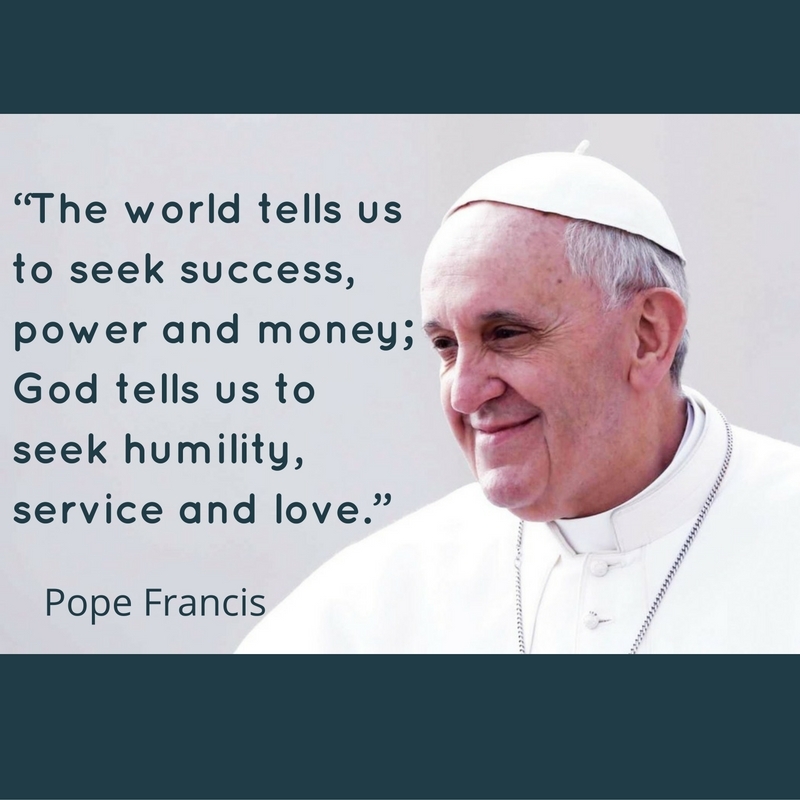 In response to the ever-growing need for local community support, new community projects have been developed, responding to many different needs, working with many partners, and in recent years working closely with Caritas Archdiocese of Birmingham. This growth continues.